ISLAMABAD: To celebrate International Women’s Day and pay tribute to women who have achieved excellence in various fields, Aurat Foundation held an awards distribution ceremony at Islamabad Hotel in March. The awards were distributed among those who have played an active role in empowering women at a very young age. Marium Hote Malhar is a social worker who has organised a successful campaign to raise awareness on dengue virus. Hailing from Seraiki area, she says she wasn’t given admission in any school in Islamabad as she could not speak English. 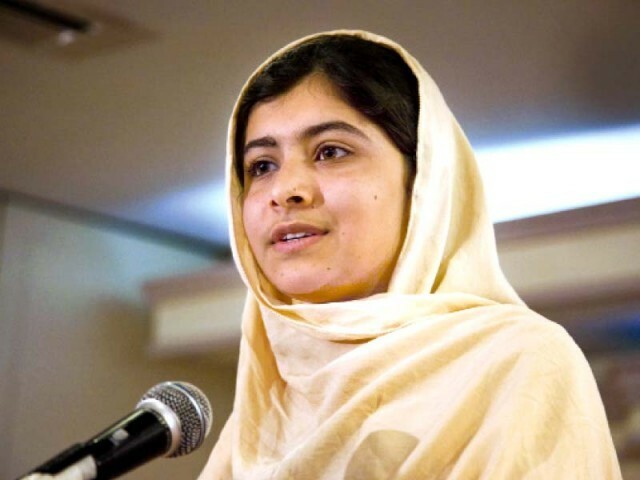 Malala Yousafzai, 14, won the National Peace Award for Youth. During the militant rule in Swat, she wrote on kids’ rights to education on BBC website. Sara Nasir, 21, is the only girl from Pakistan to achieve a gold medal in karate in a recognised martial arts competition such as the South Asian Games in Dhaka in February 2010. She earned her black belt at the age of eight. Thanks for your comment Pakistani. I log in very often and feel so proud.. !! I have almost quit watching all the negative news and channels and this def brings in what we all need to see and hear… Would love to be a part of a team that can encourage and promote the goodness…!! Thanks for the heartfelt comment. Please send your resume/CV to contact@goodnews.pk and we can assess how you can help us best.